Eckart Preu was recently named as the new music director of the Long Beach Symphony. 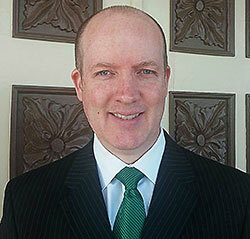 He will serve in the Long Beach position in addition to his role as Music Director of the Spokane Symphony. 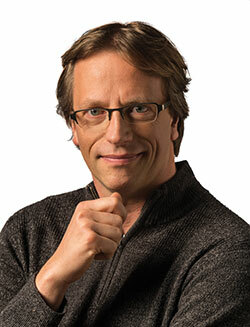 Preu has been the Music Director of the Spokane Symphony since 2004. Previously, he held the positions of Associate Conductor of the Richmond Symphony (2001-2004), Resident Conductor of the American Symphony Orchestra (1997-2004) and of the American Russian Young Artists Orchestra (1999-2004). Other former posts include Music Director of the Norwalk (CT) Youth Symphony and Principal Conductor of the New Amsterdam Symphony (NY). He was associated with the Bard Music Festival from 1997 to 2004 as both Assistant and Guest Conductor. In Europe, he served as Music Director of the Orchestre International de Paris (1993-1995). As a guest conductor, he has appeared with the Jerusalem Symphony (Israel), Symphony Orchestra of Chile, Auckland Philharmonia (New Zealand), Radio Philharmonic of Slovenia, Pecs Philharmonic (Hungary), Varna Philharmonic (Bulgaria), and in Germany with the Jenaer Philharmoniker. This Thursday, August 25 from 10am to 3pm, a unique job fair will feature over 100 of the Inland Northwest regions top employers, and it's free to attend. The goal is to match exceptional employers with well-qualified past and present military members and their families. This will be held at the Spokane County Fair and Expo Center, 404 N. Havana, Spokane Valley. Participating organizations represent such diverse areas as engineering, technology, education, health care, human services, manufacturing, financial services, aviation, transportation, construction, environmental sciences, retail, consumer products, and the government and nonprofit sectors. The fair is expected to attract from 300 to 500 job seekers. Pre-registration is encouraged to save time at the door. You can follow INW Hiring Heroes on Facebook. Career Seekers and interested employers can register to attend at 2016hiringheroes.eventbrite.com. Spokane has a new Sister City - Cagli, Italy and there will be an Official Signing Ceremony and Dinner Dance on Saturday, October 1 at the Double Tree Hotel. This will be a big celebration party with many special guests, including Mayor Condon and Sindaco (Mayor) Allessandri of Cagli and other dignitaries. It will recognize the 50th Anniversary of the American-Italian Club of Spokane and the Order of the Sons of Italy in America. Italian Americans who have been important contributors to our region will be honored. There will also be a photo slide show of recent Cagli Exchange students and their Homestay families. The morning will start with a special Washington state-wide meeting of the Order of the Sons of Italy in America which will last until about 4:30. It will be followed by a cocktail hour and the Official Signing Ceremony between local and Italian dignitaries. The Signature Ceremony will be followed by a banquet and music at the DoubleTree. The cost for the banquet will be announced at a later date. For more information, contact Ansano Giuntini at ansanog@msn.com or John Caputo at jcaputo1@mac.com. Today at 5:30pm, there will be a celebration for the Spokane Salvation Army's 125th Anniversary at Luigi's Restaurant, 245 W Main. 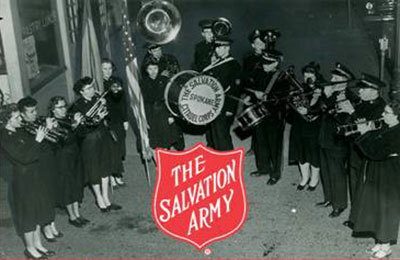 The evening will be a fun look back at 125 years of The Salvation Army in Spokane. 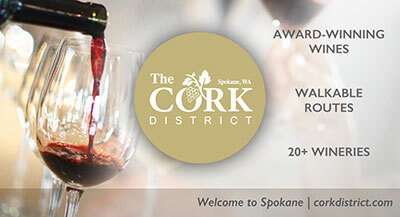 To RSVP, go to www.makingspokanebetter.org or call 509-329-2732. Scott Dahl, Managing Partner of Hennessey Funeral Homes, has been elected to a three-year term on the Board of Directors for the Washington State Funeral Directors Association. 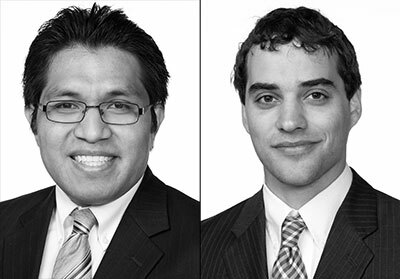 Paine Hamblen LLP recently hired Yonicio Hernandez and Ian J. Pisarcik as associate attorneys in the Spokane office. Mr. Hernandez's practice emphasis is in Taxation. He earned his LL.M. in Taxation from New York University School of Law, his J.D. from University of Tennessee College of Law, and his Bachelor of Science in Neurobiology from University of Washington. Mr. Hernandez is admitted to practice in the States of Washington and New York and is fluent in spoken and written Spanish. Mr. Pisarcik's practice emphasis is in Civil Litigation. He earned his J.D. from University of Pittsburgh School of Law and his Bachelor of Arts from Marist College. Mr. Pisarcik is admitted to practice in the State of Washington and Oregon. 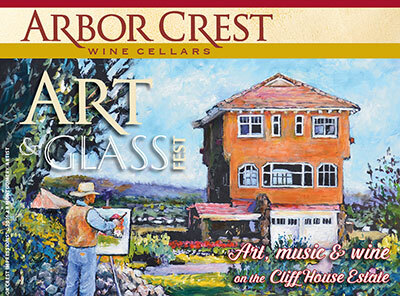 This Saturday and Sunday, August 27 & 28 from 11am to 6pm both days, enjoy art, music and wine at the Cliff House Estate at Arbor Crest's Annual Art & Glass Fest. There will be over 50 vendors, and admission is free. Artists from around the Inland Northwest will offer a 'shop local' extravaganza featuring beautiful glasswork, metalwork, paintings, jewelry, candles, garden art and other unique creations. On Sunday, the Sara Brown Band will perform from 5:30 to sunset, and there is an $8 cover charge for the concert. Food, wine and beer are available for purchase. 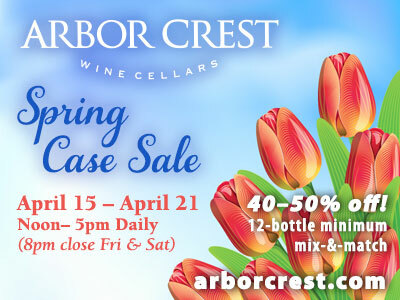 Visit arborcrest.com. Join One Day University and The Spokesman-Review for a special event on Saturday, September 24, from 9:30am to 4:15pm at Northern Quest Resort and Casino. Spend a fascinating day with four award-winning professors. You'll experience four thought-provoking talks and countless engaging ideas. There are no tests, no grades and no homework, just the pure joy of lifelong learning. Cost for the one-day event is $179, but the first 90 students to register pay only $99 (use code SR99). There seems to be a mattress store in every part of Spokane except the south hill. Well, one is coming. A local franchise owner of Mattress Depot, a Western Washington based chain, has leased about 1400 square feet of a storefront in the Regal Plaza shopping center at S. Regal & Palouse Hwy. The store will be located in between Mod Pizza & Sally's Beauty Supply. Mattress Depot plans to open for business sometime within the first couple of weeks of September. Oliver Walter has joined NAC as an Architectural Designer. His education includes a Bachelor of Science in Architectural Studies and a Master of Architecture from Washington State University. He is currently working on the Missoula International School in Missoula, Montana and the Quincy Junior High School Modernization in Quincy, Washington. Chloe Buerstatte joins NAC as an Interior Designer and has a Bachelor of Arts degree in Interior Design from Washington State University. She is currently working on the Missoula International School in Missoula, Montana. IanChi Chau is an Architectural Designer who is currently working on the Quincy Elementary School Additions in Quincy, Washington and the Macy's Building Redevelopment in Spokane. She recently graduated from Washington State University with a Bachelor of Science in Architectural Studies.